What a beautiful work!!! 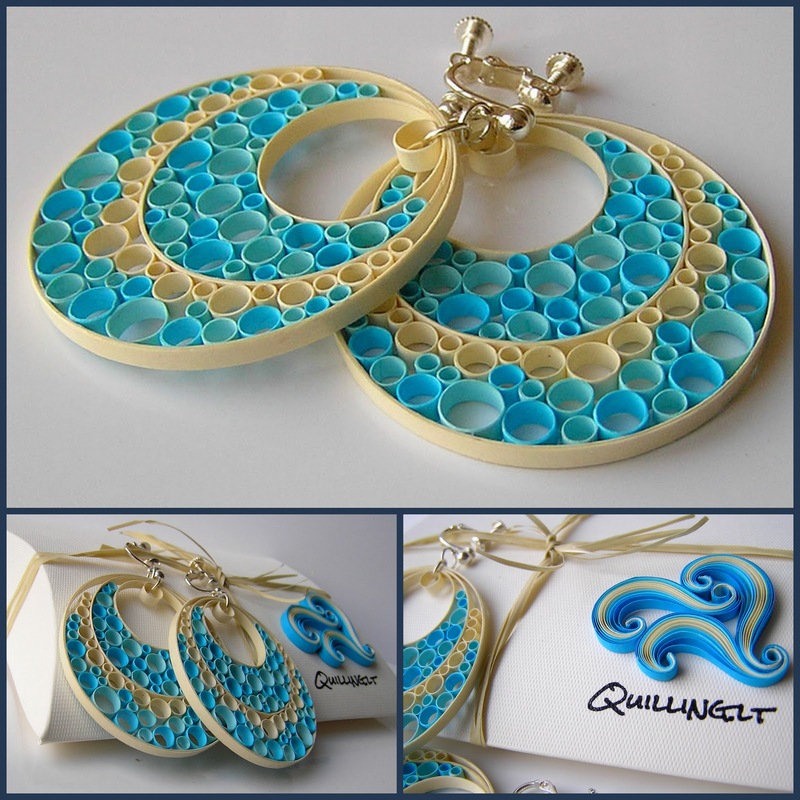 Earrings are great!You are very talented! I am your new follower. beautiful work!lovely earrings! I am your new follower. Thank you, Nati! And Happy New Year too!!! Thank you, Anu! 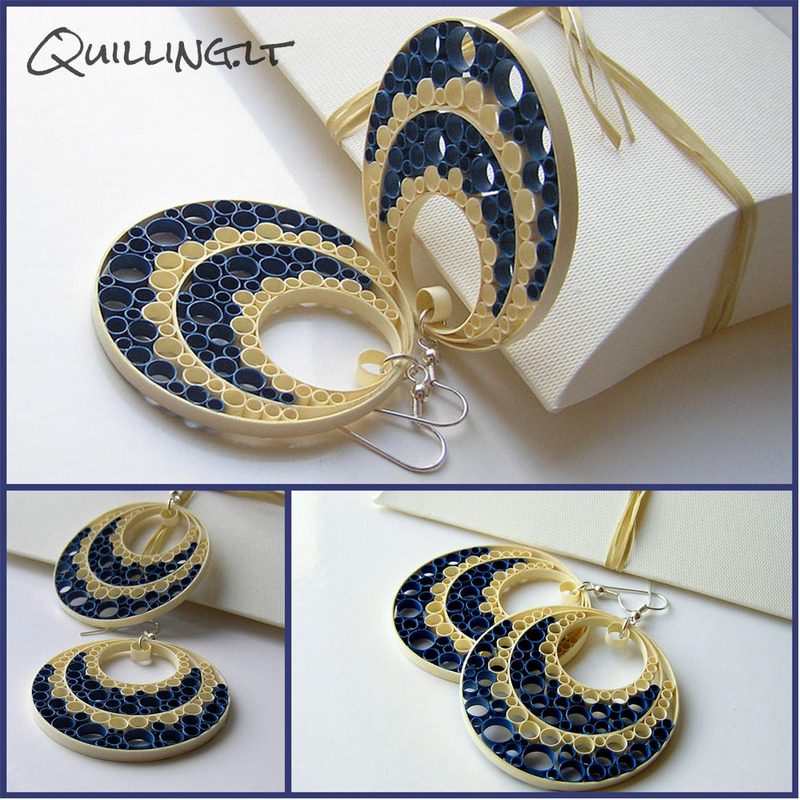 Yes, I can definitely share the ideas of making the earrings :) Maybe you could tell which part is not clear for you? Exquisite jewelry! Acurate work ! You are something else !!! How do you make the circles so precise where it seems that there are no joints or seams? Beautiful! !